Justin Bieber Goes H.A.M On Yeezy & Jigga’s Otis Freestyle! YOU CAN’T TELL ME THIS FREESTYLE IS NOT CRAY FOR THE BIEBMASTER! Awwww You just got to love the Biebs for this one, and with talks of getting the Biggest Xmas CD Seller on board Mrs Mariah Carey there ain’t no stopping this lil heart-throb with this lovely little soft R’n’B number. Now I know Kanye is following the Bieber on Twitter and with over 4 million followers maybe West wanted to learn something from the mini pop sensation. However, this collaboration did not come out of the blue- the Tweeting world is a powerful one. 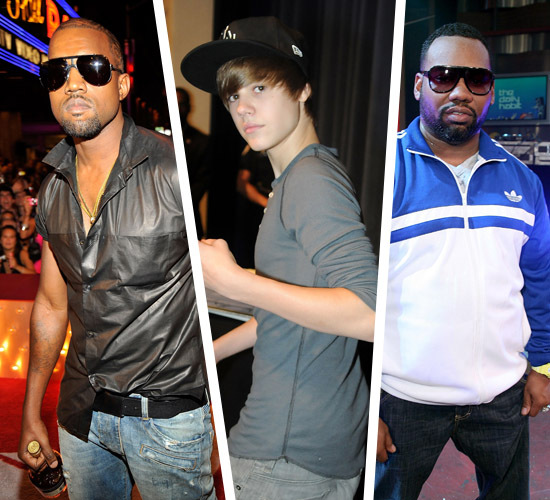 Earlier this week, Kanye West and Justin Bieber went back and forth on Twitter about how much they were fans of each other and how they loved each other’s music, which eventually led to Kanye inviting the Biebz to hop on a track with him and Wu-Tang rapper Raekwon. “It’s definitely gonna happen. When you got these kinda talents merging together to do something exciting, I think it’s something that’s gonna make the fans check it out. I’m big fans of both of these guys. I think, at the end of the day, shorty is a sensation. 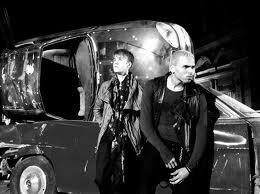 And [for him] to acknowledge me it makes me feel good that the young generation is checkin’ me out like that. And at the same time it gives me a position to play a big brother in the game. He wants my assistance or whatever he can get it. I respect him, I like his style.